Many people think that the concept of using 100% of their brain is impossible for them to achieve. They think it is more normal to use 2%, 5%, 10% or 20% of their brain and they may even brag about how little they use their brains?! These same people use all ten of their fingers without thinking that is it normal to use one or two fingers, so why do they use their brain any less than their fingers? All other mammals use 100% of their brains, because we see no degenerative, brain cell loss in their old age as we see in humans. Animals keep themselves healthy, fed and happy. They don't create wars between themselves. They don't greedily accumulate more than they need to use. They don't frivolously preoccupy their time with mind-altering pursuits. They are industrious and productive, and they always have what they need, being in complete harmony with their environment. So why does man think and act so much differently than other species? Man begins life as a happy child, fun-loving and seeking to nurture himself, but helpless on his own. As the child grows, he develops preferences. He begins to think for himself, and learning becomes a constant experience. As the child becomes an adult, maturity and wisdom should naturally follow. The adult should put away childish things and understand how to live happily as an adult. Unfortunately, in making this transition from child to adult, many people create stressful problems for themselves. They even cease striving to mature, and become stuck in unfavorable, behavioral patterns like a needle stuck on a phonograph record. Religious references to the struggle of good vs evil typify the confusion that people have over what is right from what is wrong in their lives. Usually when a person wallows in the emotions of pleasure, anger, fear and lust, he finds his greatest difficulty in making any sense of the world. Things become very basic, and material acquisitions are sought to nurture these basic emotions. More money, more pleasure, more power and more things also seem to accompany more anger and more fear. We know the idea of what unconditional love, compassion, courage and lasting happiness are, but we don't know how to achieve such emotions when our life is filled with mundane desires. We lose the awareness of our spiritual connection and we may feel helpless in understanding how to get into harmony & balance. The more we use our brain in a holistic, complete way, the easier it is to achieve that spiritual balance that we all seek. 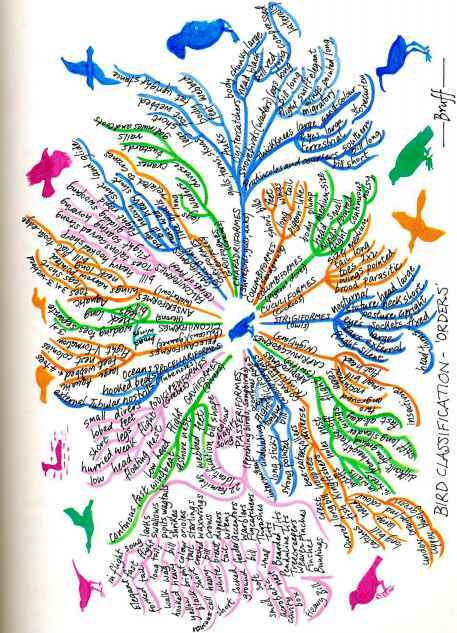 What Is The First Essential Step For Supernatural Healing? 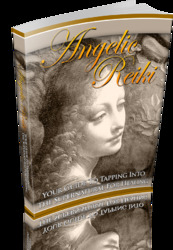 Get Everything You Need To Know To Enter The Spiritual Realm Of Angelic Reiki. This Book Is One Of The Most Valuable Resources In The World When It Comes To Your Guide To Tapping Into The Supernatural For Healing.